Learn the Key Benefits of SEO for local businesses. 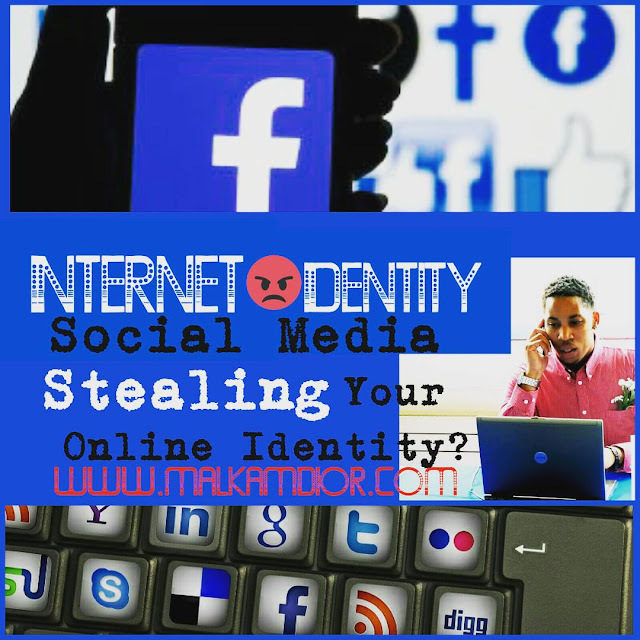 Learn how to disqualify bad customers before they even contact you to get noticed online by your ideal customers! If you own a local business with a brick-and-mortar storefront or a service area business with a limited geographic market, read this blog to learn how to use SEO, Social Media, and digital marketing to get the best results possible. The better you know your customers, the better product or service you can provide, the higher the ROI. ... But when used in conjunction with other important marketing tools, SEO will provide visibility, traffic, credibility, branding and help you gain valuable insight into customer behavior. 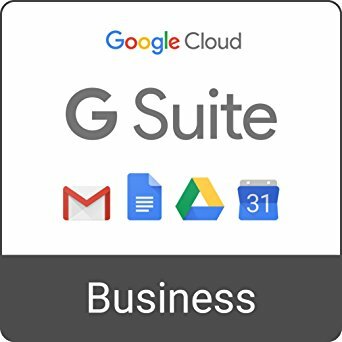 According to Business Marketing Engine. For the DIYer, this blog is chalked full of actionable tips, tricks, and downloadable resources to help you jump right in and get it done. 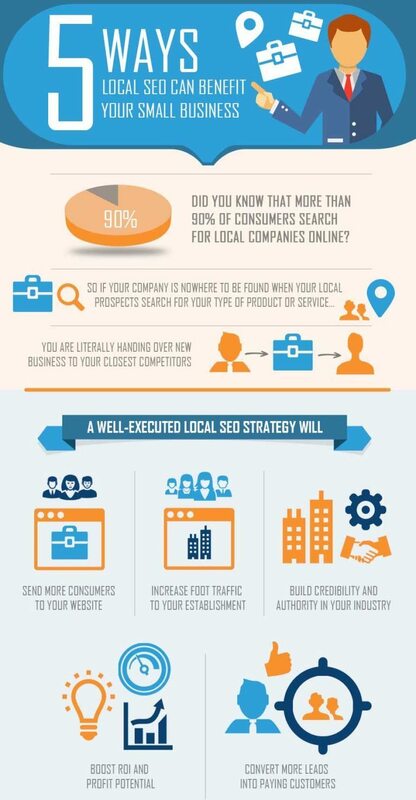 Here are the top key benefits of SEO for you're small business. "The credibility of your business plays a significant role in how people determine which links they will click when searching for specific products or services. It’s well known that people perceive the top listings in the SERPS as being the most credible and trustworthy. 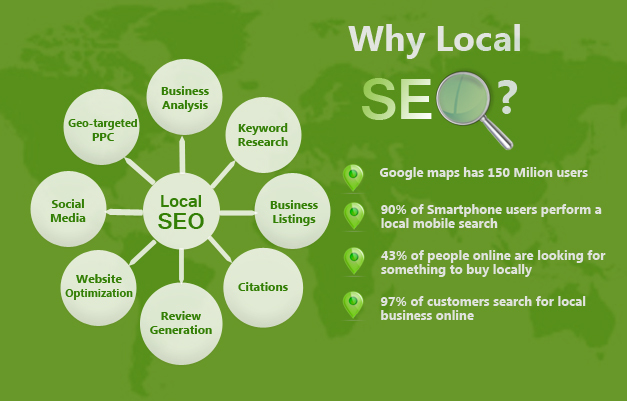 Search engine optimization is highly measurable. 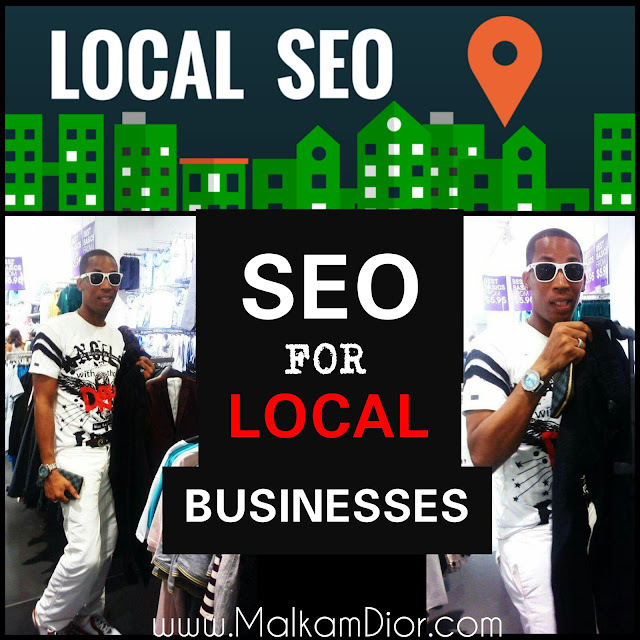 The results are the same if you sell physical goods or only services — SEO works. Every aspect of your SEO efforts can be tracked and measured. One of the most important factors is monitoring traffic and watching your conversions. Just Keeping up with competition may be okay for some businesses, but you have a great advantage to increase sales and pass by rivals by incorporating a few tactics from SEO. Search engine optimization provides you with the ability to check out the competition and see which keywords they are using to drive traffic. When a thorough search engine optimization strategy is put in place on your website, it creates a specific plan for every page. 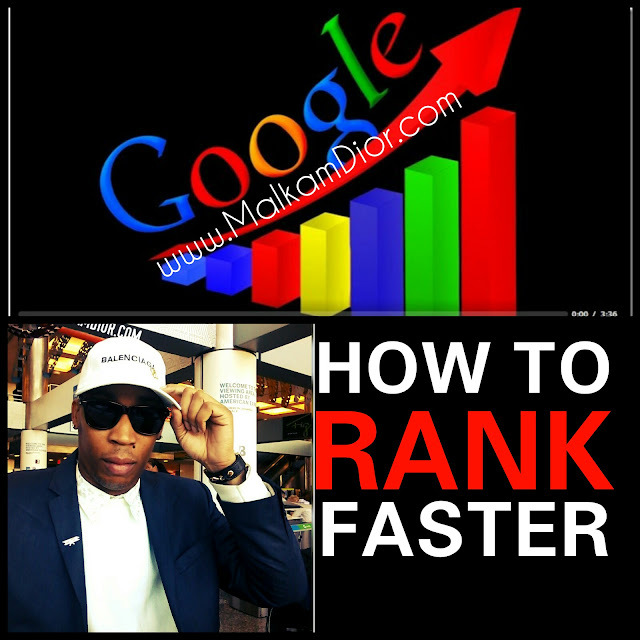 This results in pages that are optimized for Google’s crawlers and gives them the information that they need to feed the algorithm that determines rankings. This is done by optimizing individual title pages and producing content that is relevant to specific keywords and keyword phrases. When all of that occurs, top positions are given to your pages in the SERPS. Make sure to read my post about writing copy for search engine optimization." 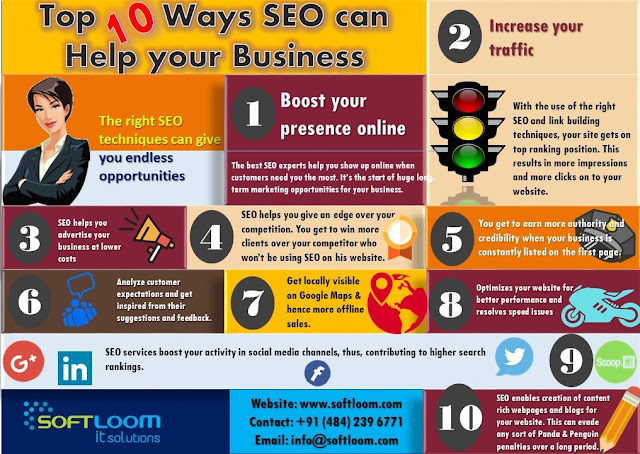 Now you know Key Benefits of SEO, for the business owner about to hire a marketing team, this blog help you to actually measure your return on investment (ROI) and arm you with knowledge to avoid getting taken advantage of by digital marketing charlatans who prey upon unsavvy small business owners. In conclusion, if you want the phone to ring with customers who have the budget to hire you, read this blog to learn from over 9 years of proven results and actionable tactics to help you finally get The Key Benefits of SEO .